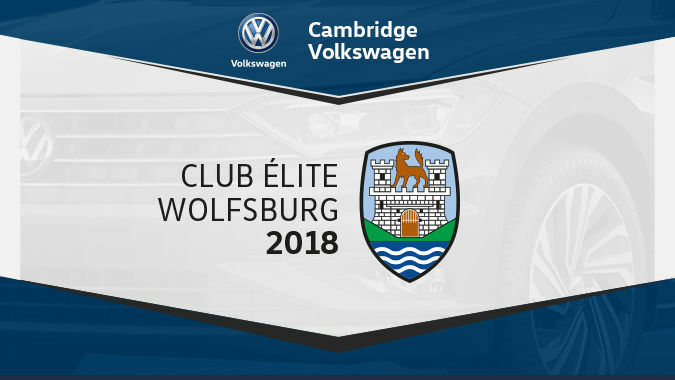 When a Volkswagen dealership earns the coveted distinction as a Wolfsburg Crest Club member, it’s because they’ve met the highest Volkswagen standards in service and sales. Those of you who have driven one of our vehicles know what kind of standards we’re talking about. This award is given to dealerships that display excellence in all aspects of their business. This prestigious award is presented to dealerships that meet the highest Volkswagen Operating Standards, specifically in the areas of Customer Experience Survey scores, completed by sales and service customers. Such an accomplishment doesn’t just happen by chance. Every day, the team at Cambridge Volkswagen makes every effort to provide nothing but the best for their customers. On average, just 20 dealers across Canada are given this honour. We invite you to visit us and experience the difference of customer care provided by an award winning team.